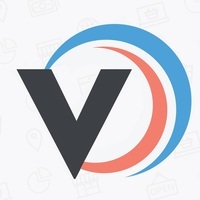 Veeqo app currently enables integration of your freshdesk account with Magento, Shopify, Bigcommerce, Woocommerce, Amazon and Ebay, by fetching the customer's order information in your ticket page. Veeqo app makes your life easy, by fetching the customer's order information in your ticket page from leading shopping platforms to give a holistic view of your customer's purchase behavior. - A new Veeqo widget in your support ticket page. 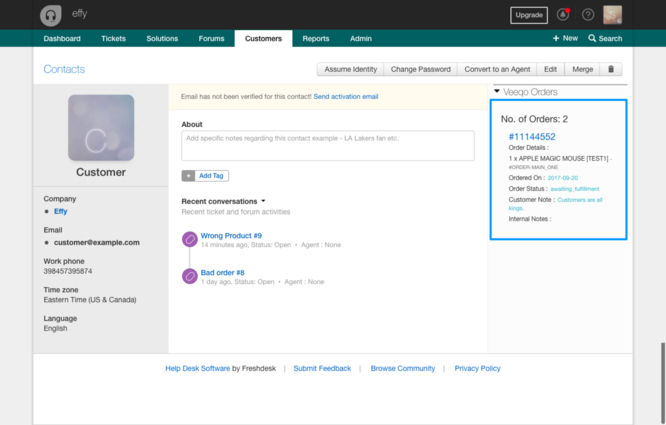 - View the current customer's previous order information from within the said widget. 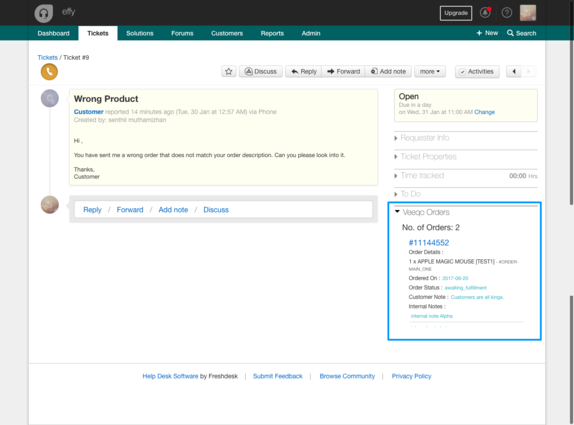 - Get a context of your customer before replying to your ticket. - Internal notes,customer notes of an order is fetched. - Additional options fields are fetched. - Hotlink to Veeqo order detail page.